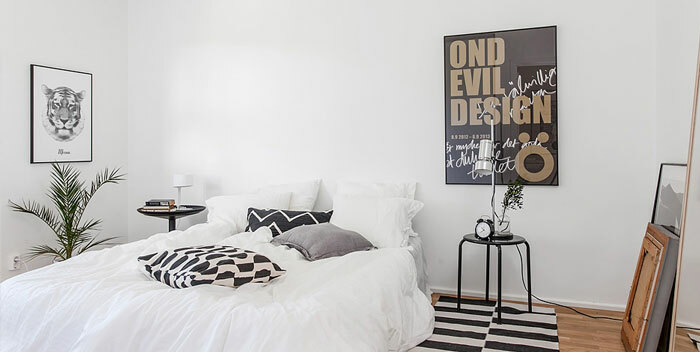 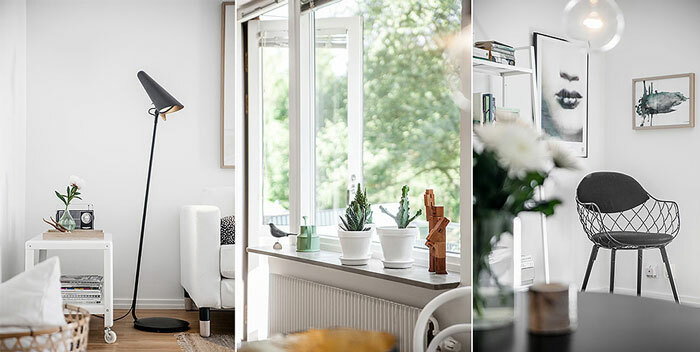 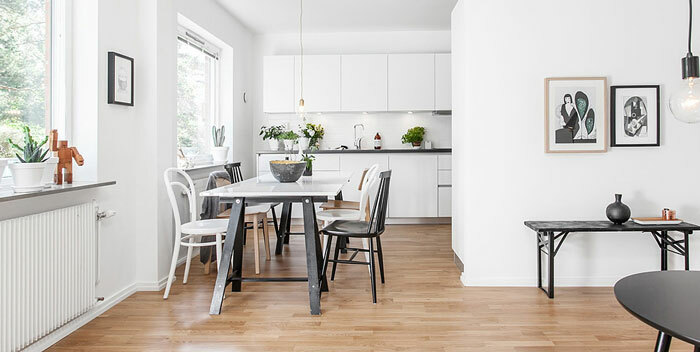 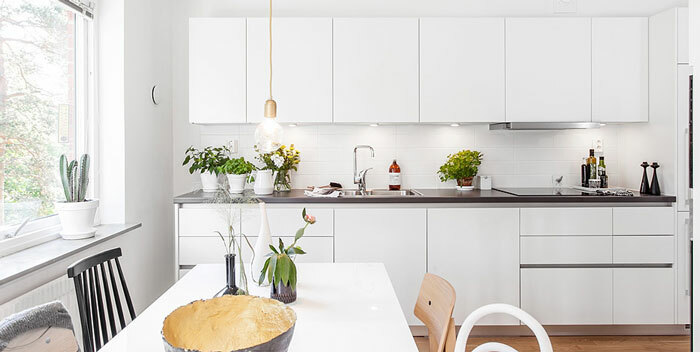 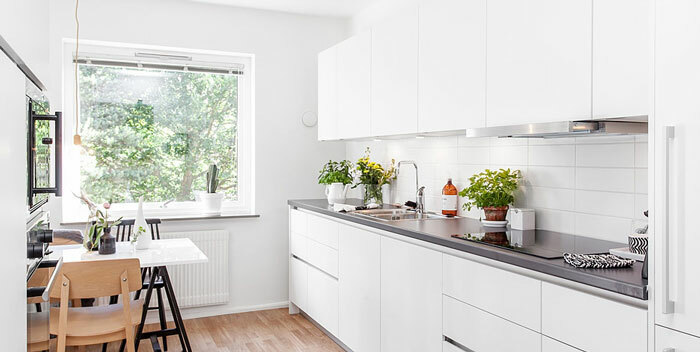 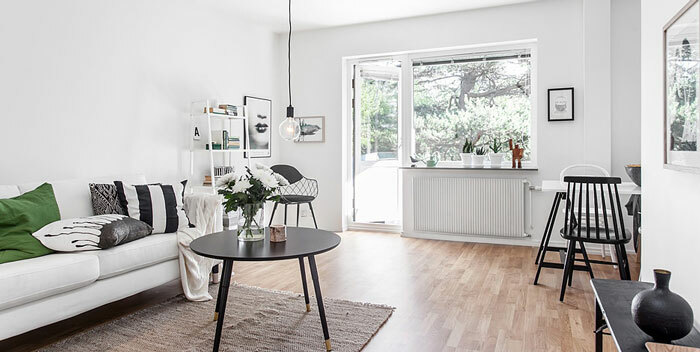 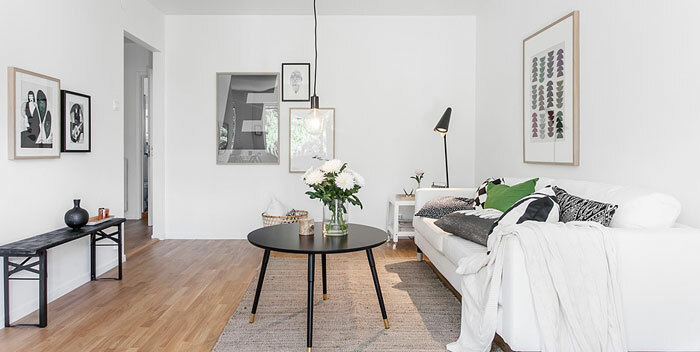 Today I’m showing you a beautiful and simple home in Gothenburg, Sweden. 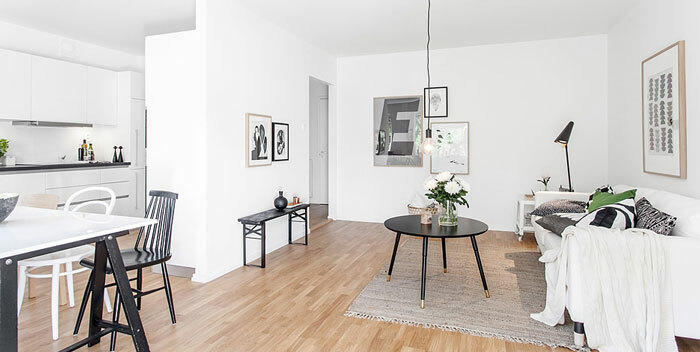 The interior is mostly black and white, but it is warmed up by the floor and other wooden accents. 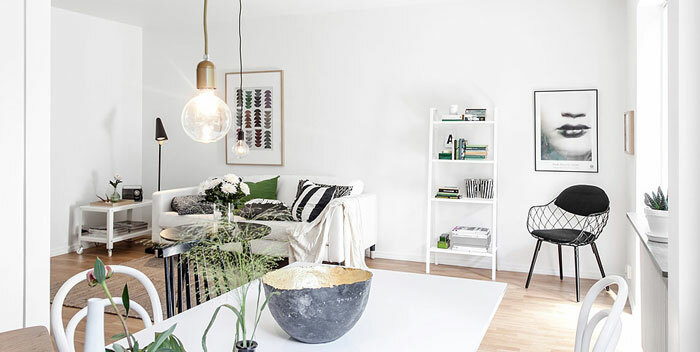 What truly adds personality are the fresh touches of green throughout the house. 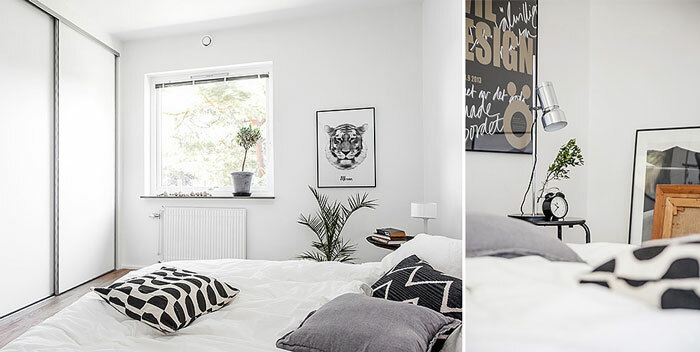 Clean, bright, crisp and, obviously, very well decorated – Lovely place!